Court Side’s EuroChallenge Camp is far more than just a basketball camp; it’s the experience of a lifetime – below is all of the fine details that make it exactly that. Please note that if you have any further questions, comments, or concerns, you can refer to the Facts & FAQ section of this site. 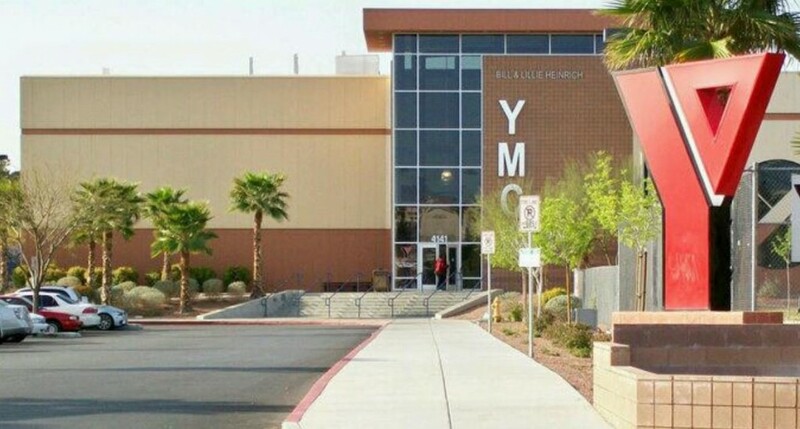 EuroChallenge 2019 will be held on July 8 & 9 (Monday & Tuesday) All camp games are held at the Bill & Lillie Heinrich YMCA; conveniently located at 4141 Meadows Lane, Las Vegas, NV 89107 across the street from Meadows Mall. Our players are divided into diverse teams of eight. 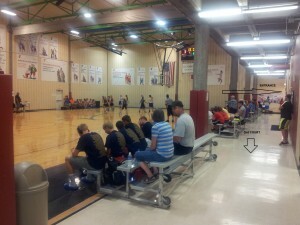 These eight teams then compete against one another in full, live-action, games at the Bill & Lillie Heinrich YMCA. The games are video recorded and shared with international coaches, scouts, clubs, Court Side agents and general managers. Some of our own agents and scouts will attend the games. This provides our players the chance to showcase their talents right in front of real industry star makers. Ready to register? Click here. We’ll see you at camp! The camp fee does NOT include hotel and transportation. The closest Hotel to the YMCA gym is the Arizona Charlie’s Decatur, which is only a mile away. However, beware of the fact that a 6-minute walk to the YMCA gym in the scorching sun can be extremely challenging. The prices at the Arizona Charlie’s are very reasonable. All other hotels are further away. Texas Station and Fiesta Rancho Hotel & Casino are true budget hotels and are about 3 miles away. Other budget hotels that are close by are concentrated in old Las Vegas, which is about 4-5 miles away. If you don’t have your own car, and if you arrive by airplane, keep in mind that all the above hotels are 8-11 miles away from the airport, so when you’re looking for a hotel make sure that they have a free airport shuttle.